Successful trolling is all about line control. 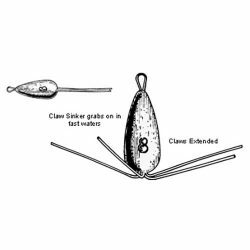 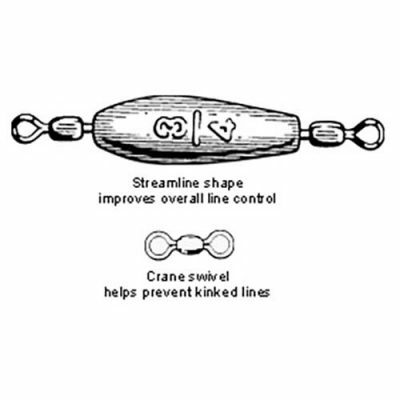 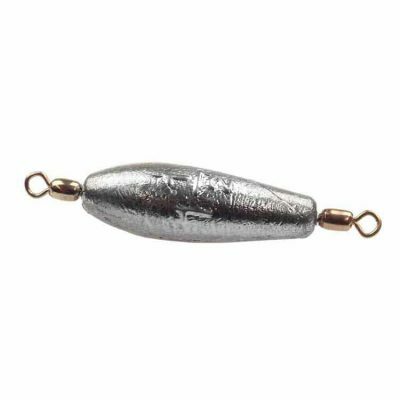 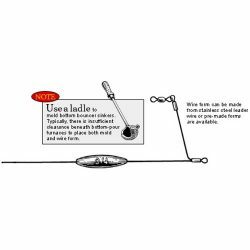 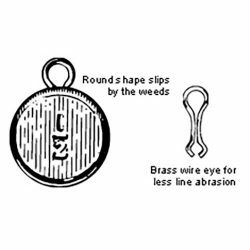 Crane swivels molded in at each end of this streamlined in-line Trolling Sinker eliminate twisted or kinked fishing lines. 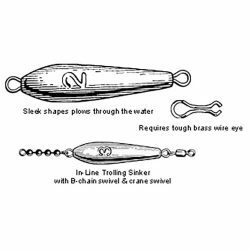 Successful trolling is all about line control. Crane swivels molded in at each end of this streamlined in-line Trolling Sinker eliminate twisted or kinked fishing lines. 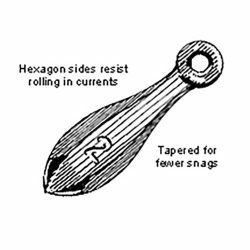 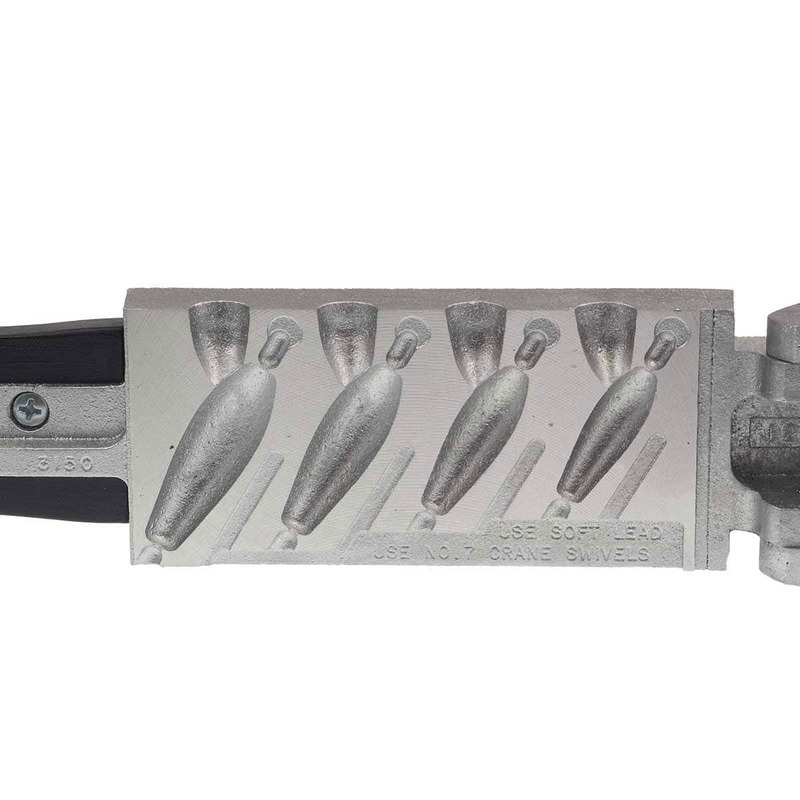 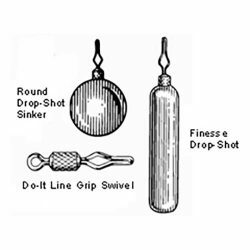 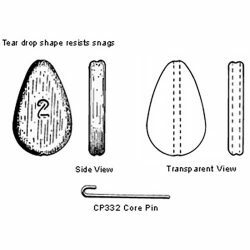 Two mold options available for casting Trolling sinkers from 1/4 oz up to 2 oz. 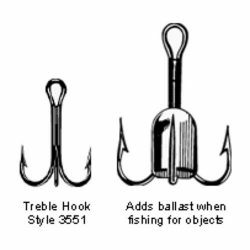 See chart below for more details as to which Do-It Trolling Sinker Molds will best fit your casting needs.